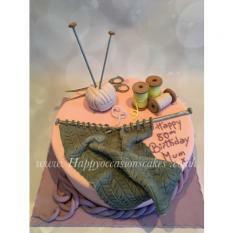 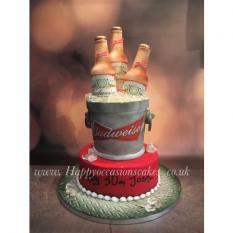 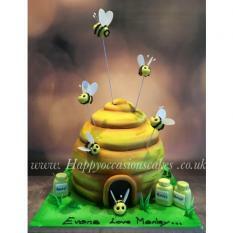 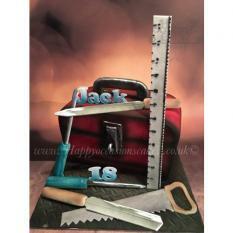 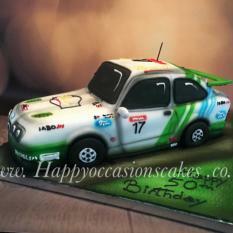 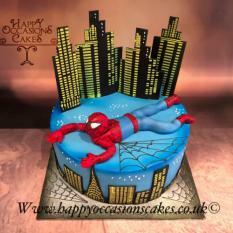 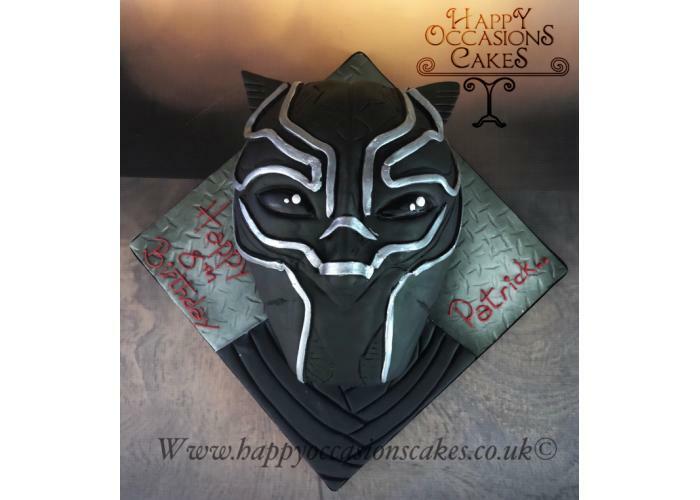 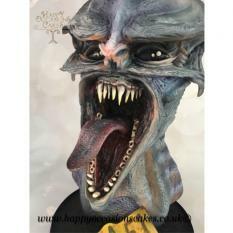 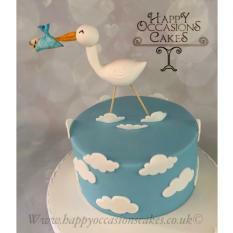 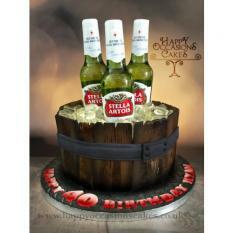 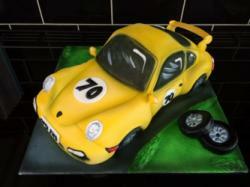 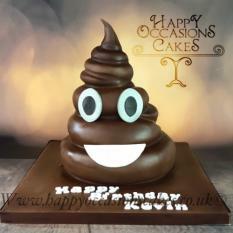 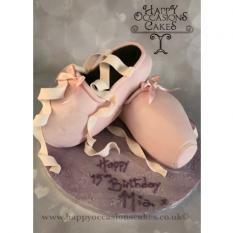 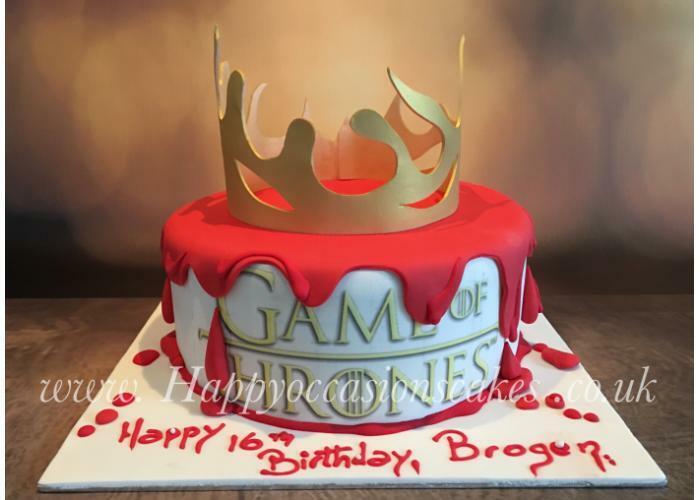 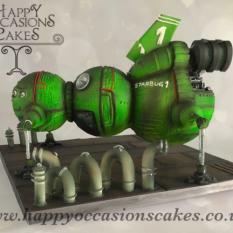 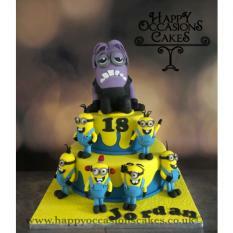 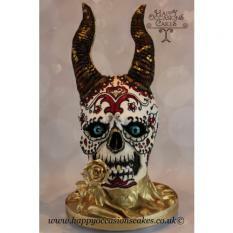 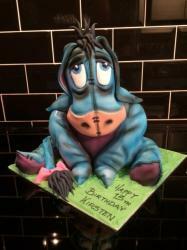 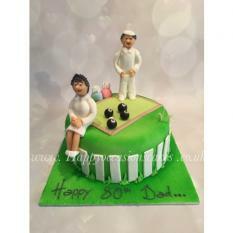 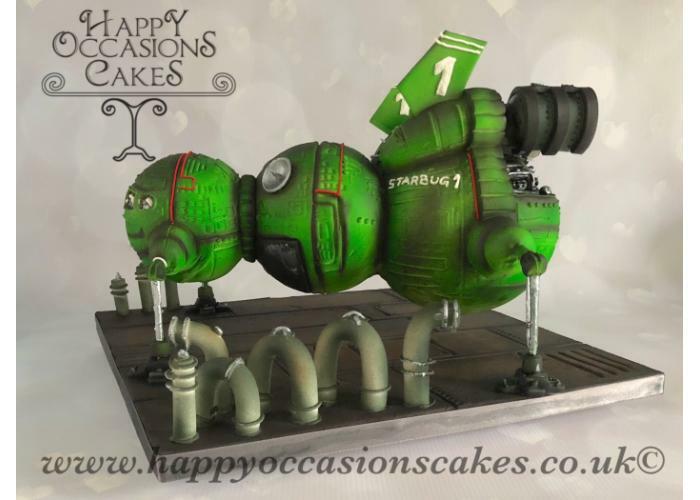 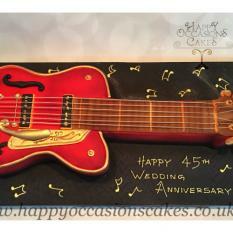 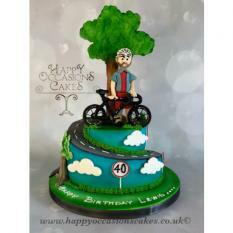 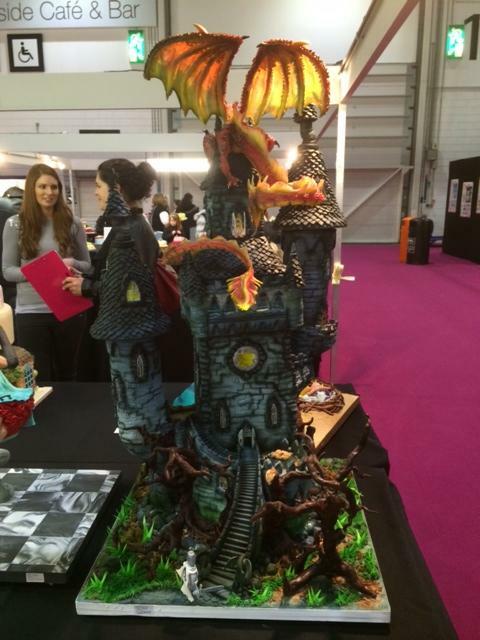 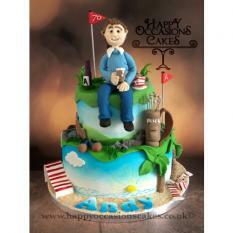 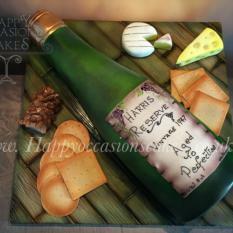 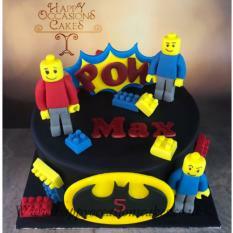 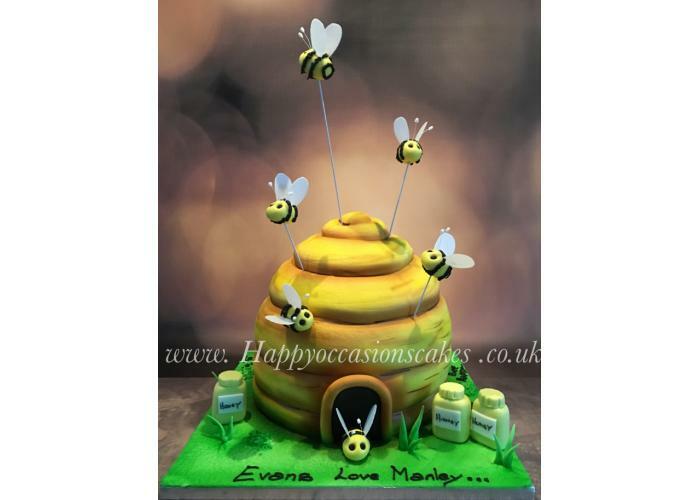 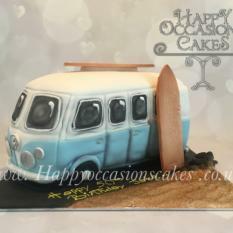 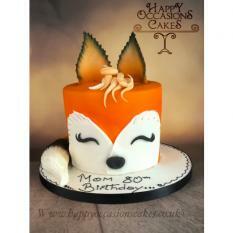 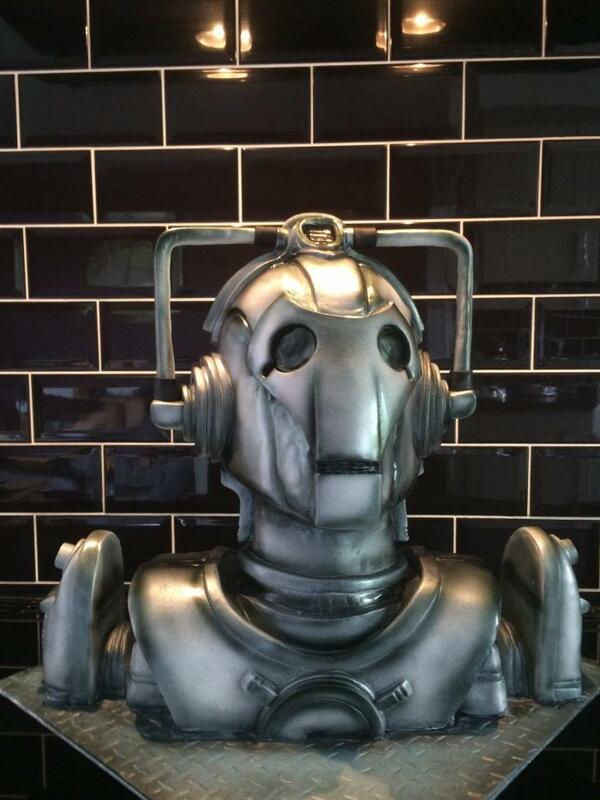 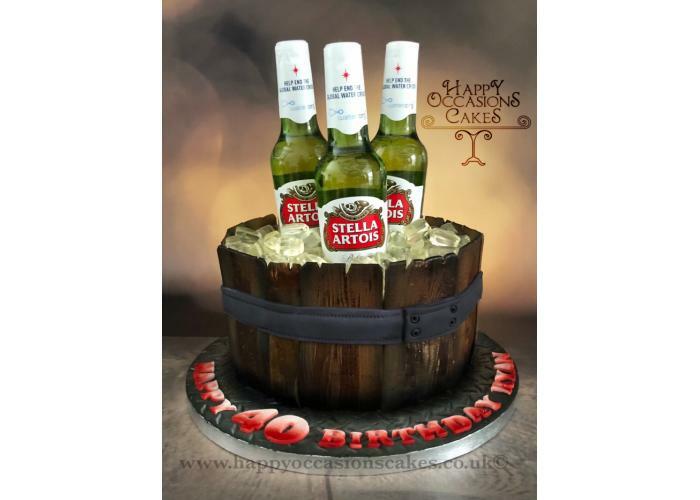 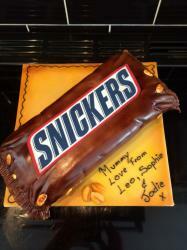 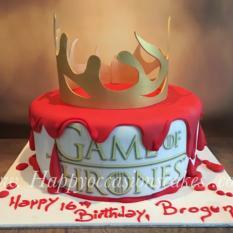 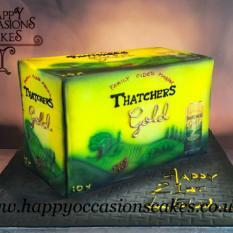 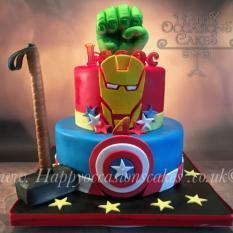 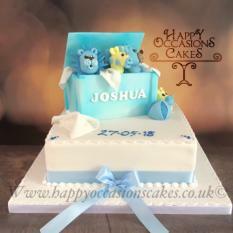 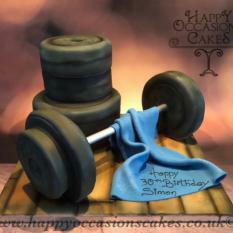 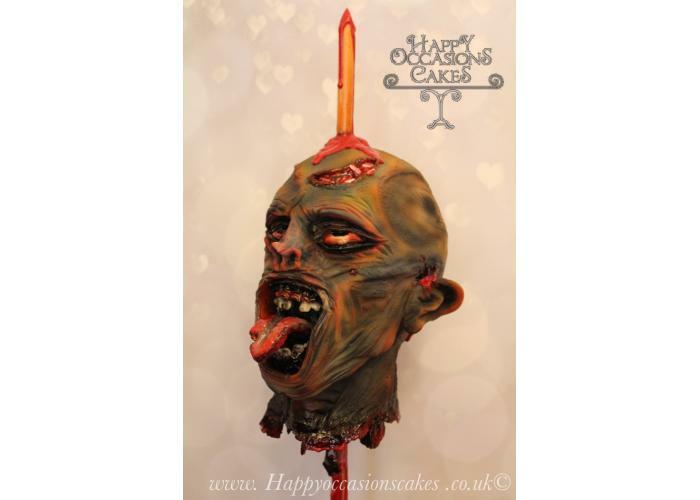 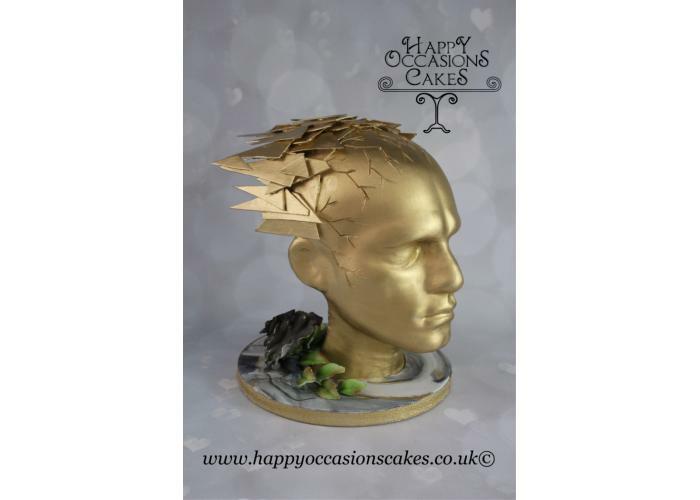 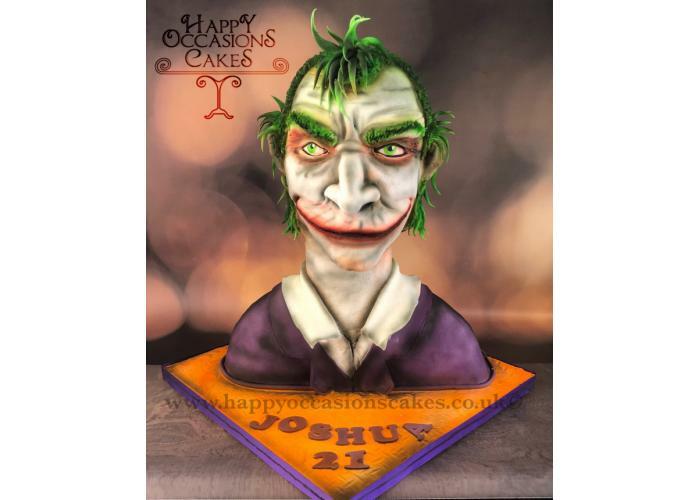 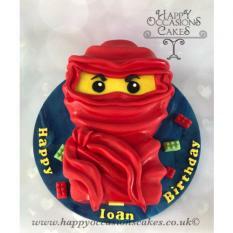 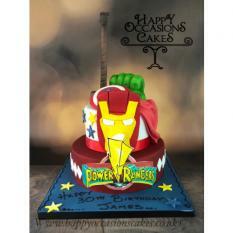 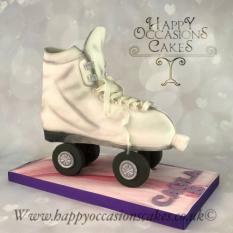 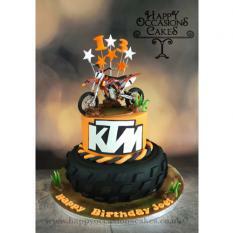 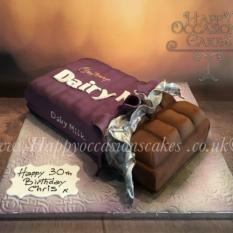 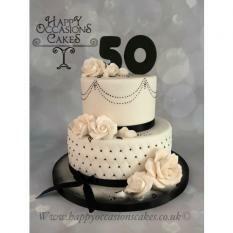 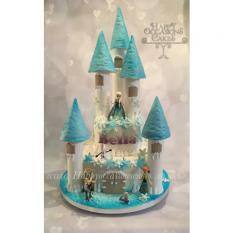 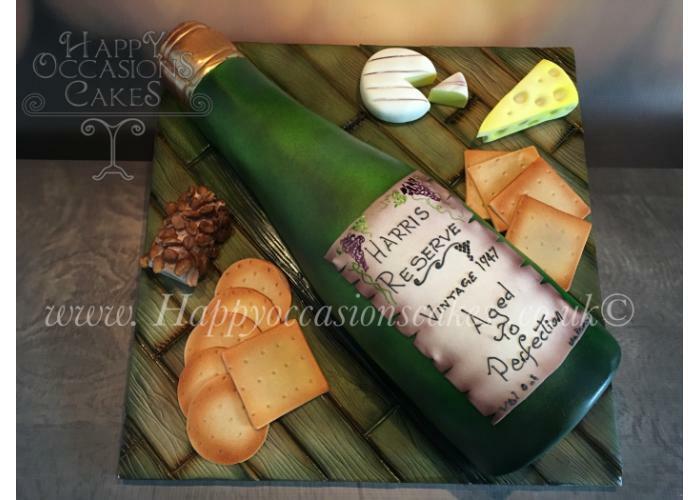 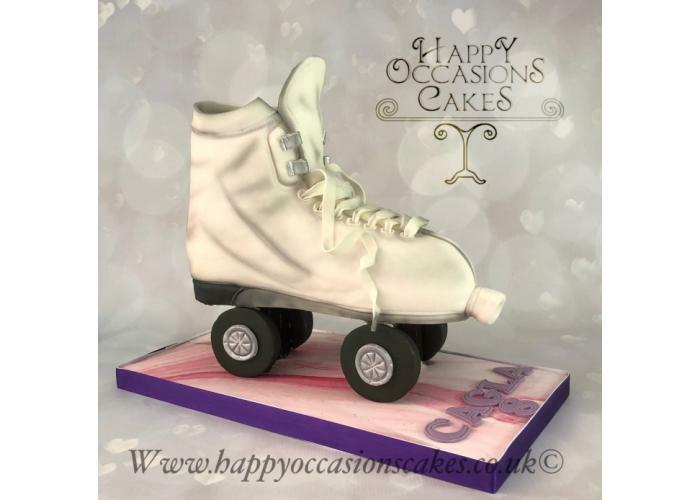 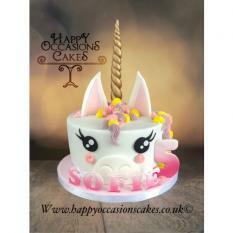 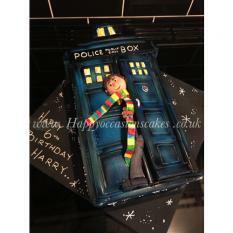 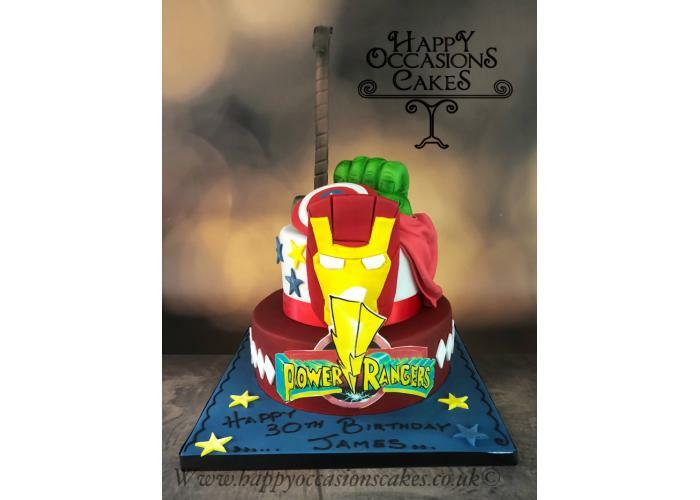 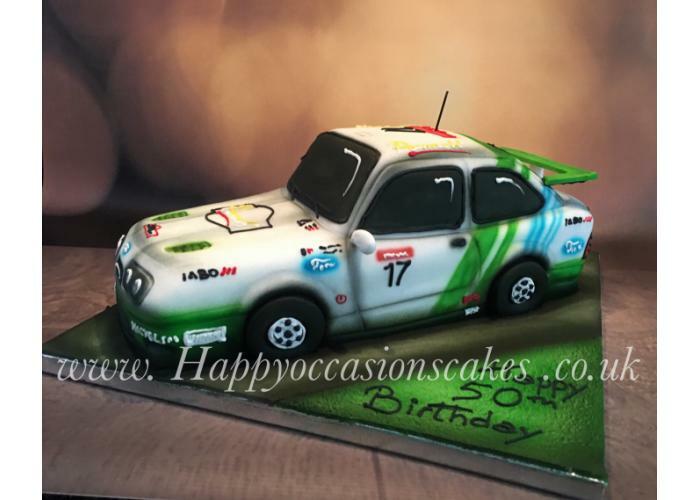 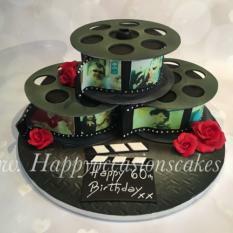 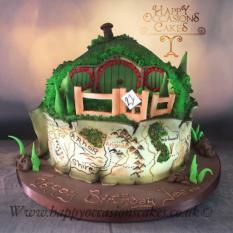 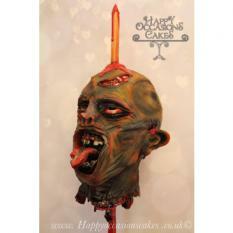 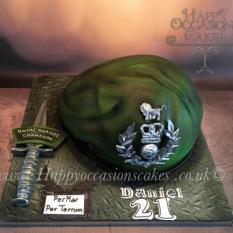 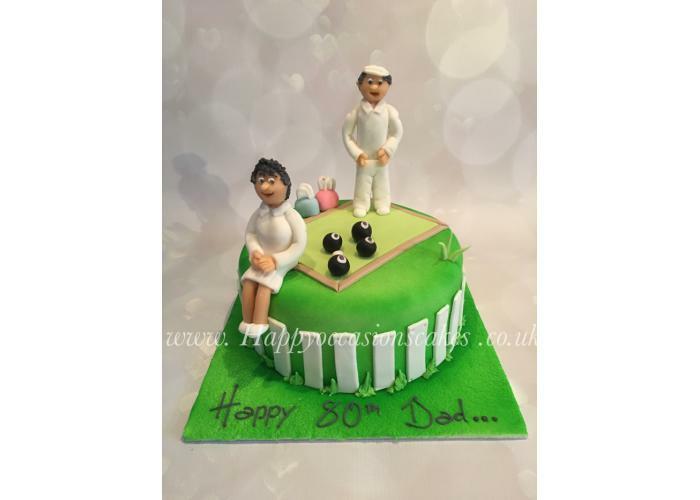 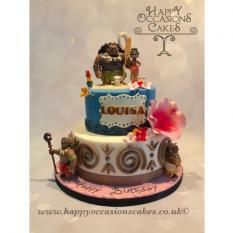 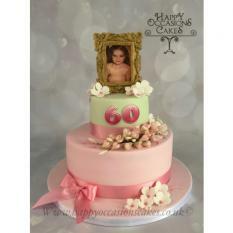 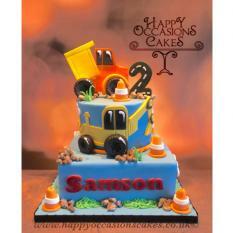 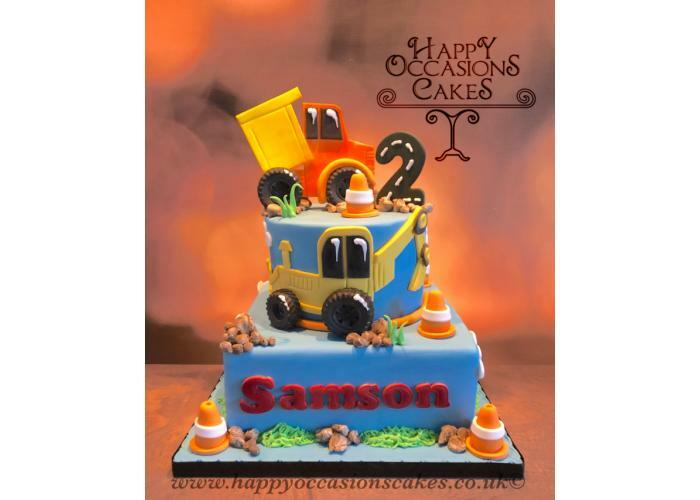 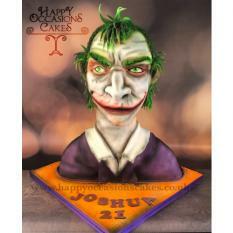 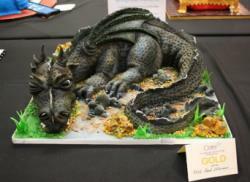 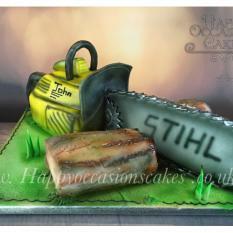 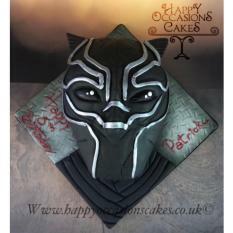 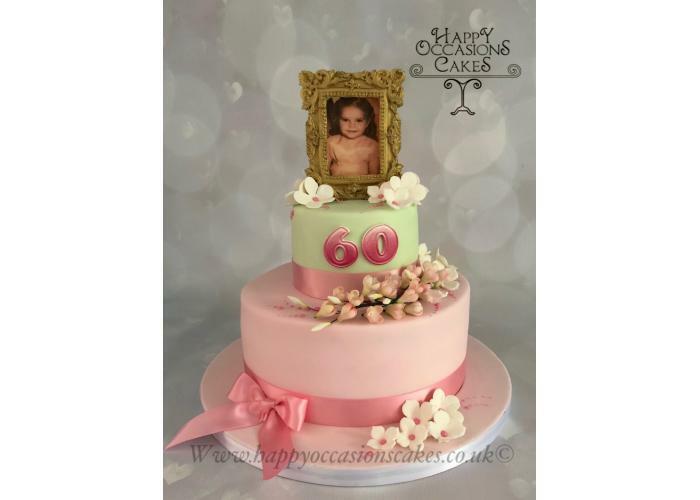 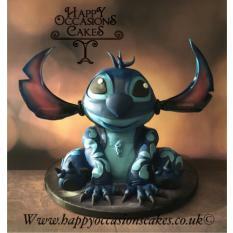 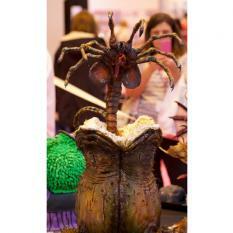 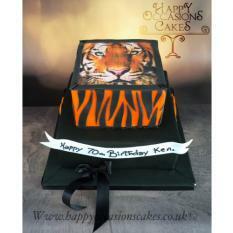 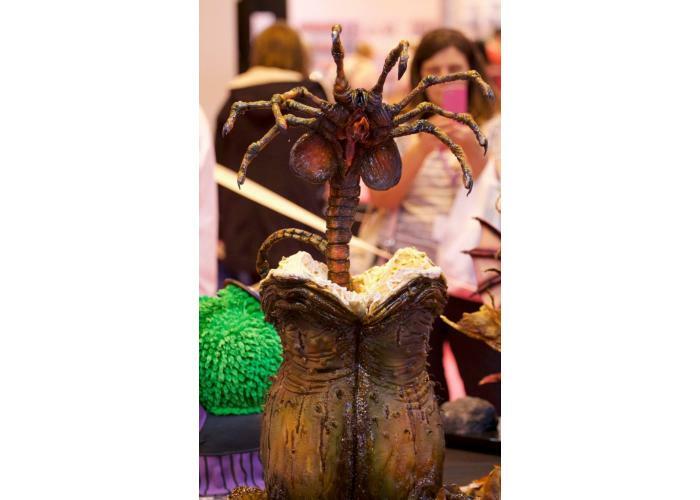 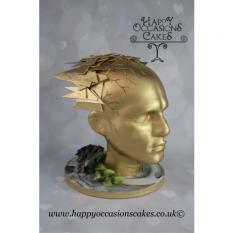 Almost anything can be created in the form of a cake, as you will see from our portfolio of novelty cake pictures. 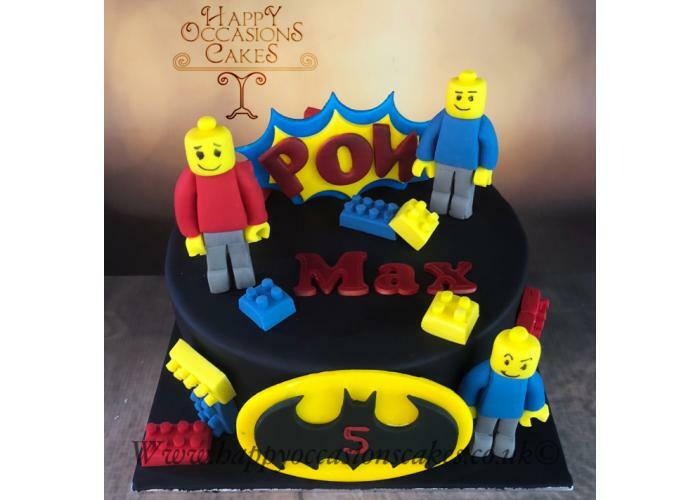 Many customers come to us and ask if we can do this, or if we can do that for them, and the answer is always invariably yes. 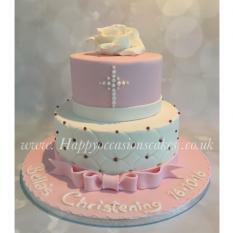 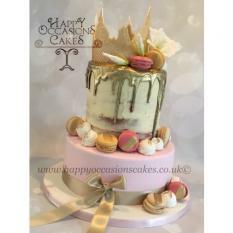 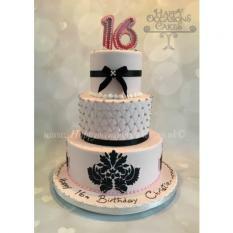 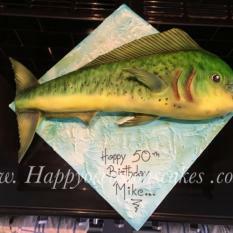 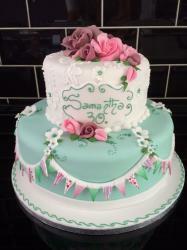 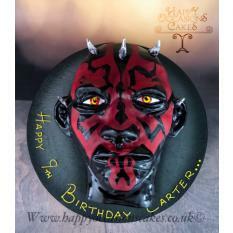 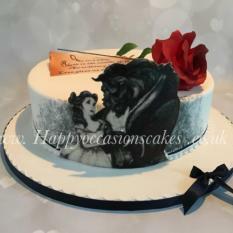 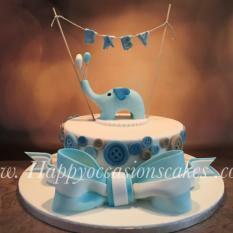 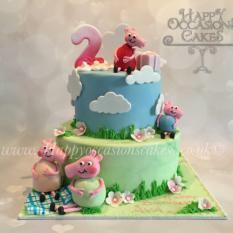 We will always to our utmost to create a cake that you want and which is unique for you. 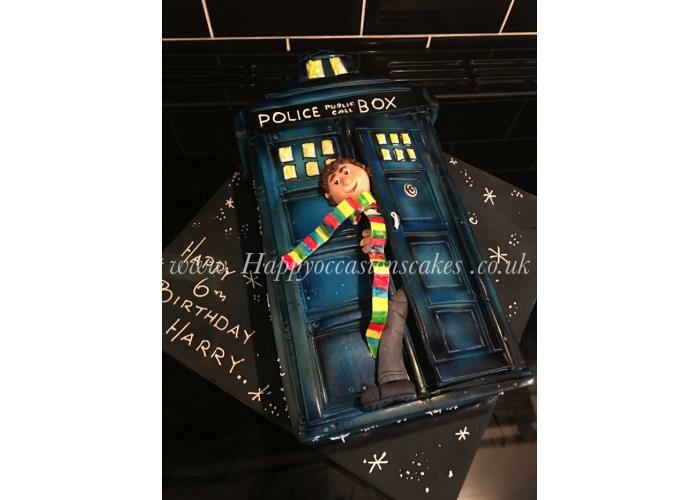 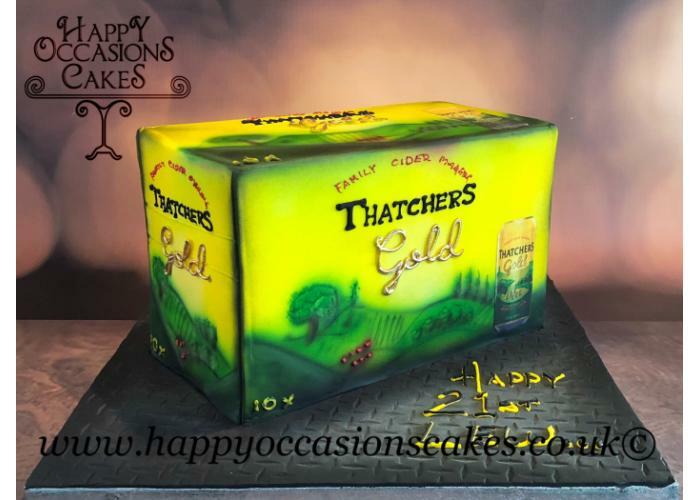 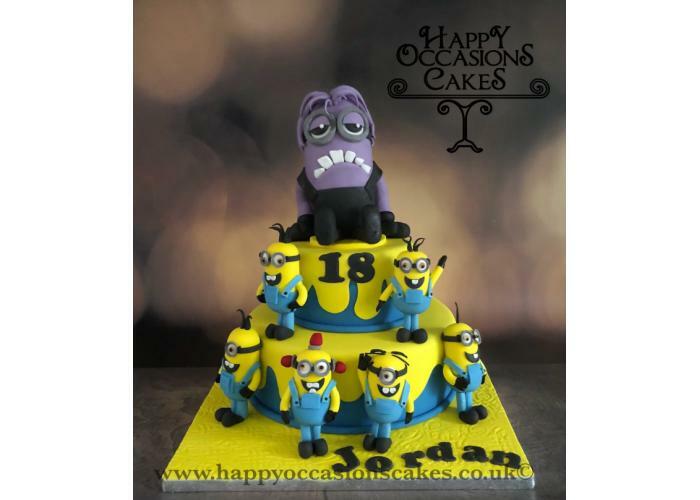 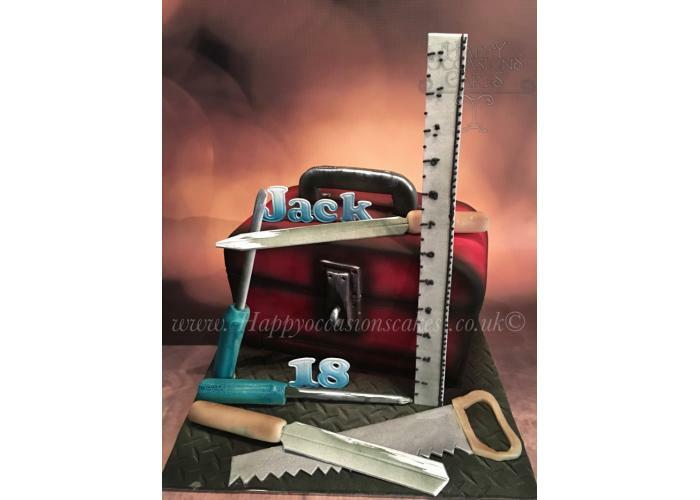 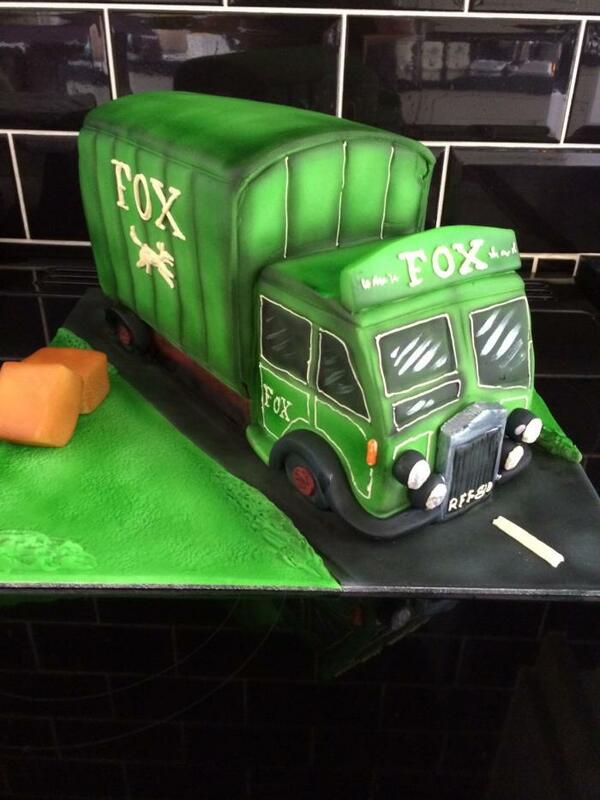 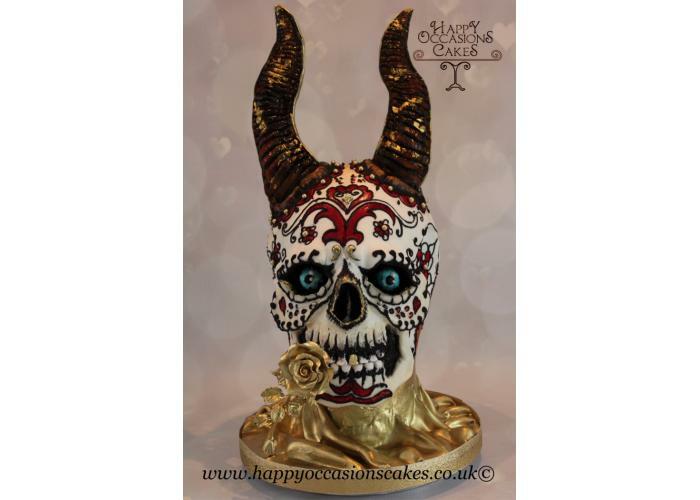 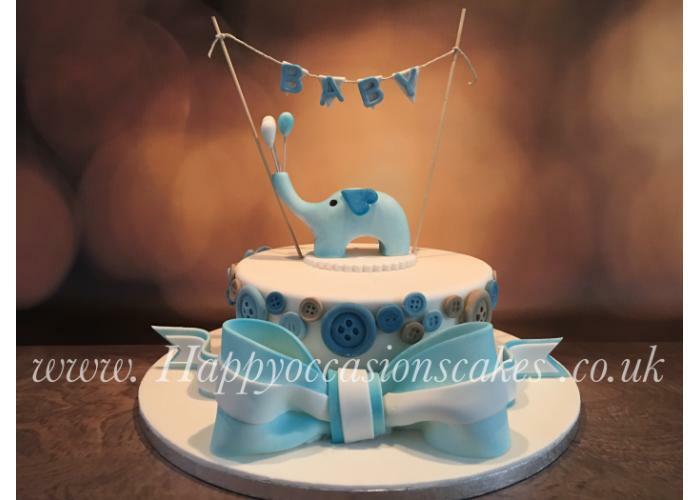 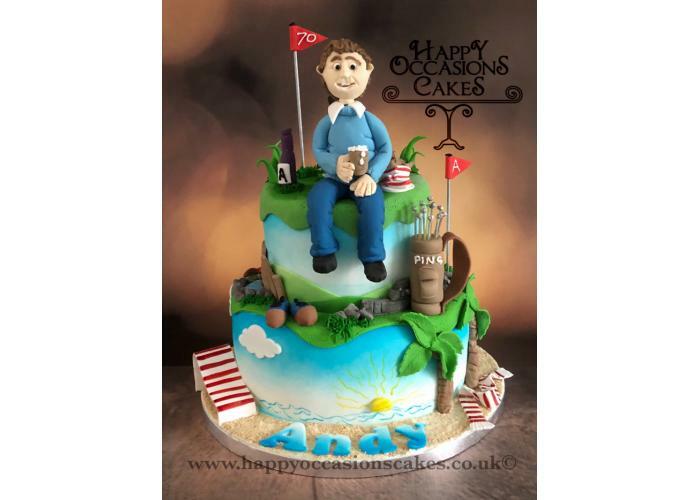 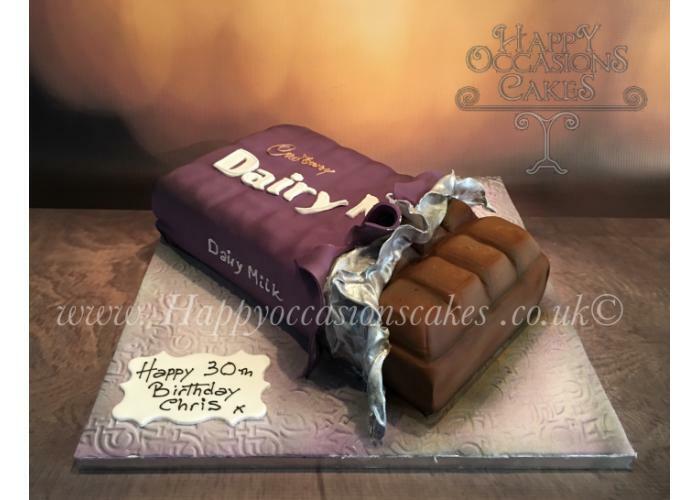 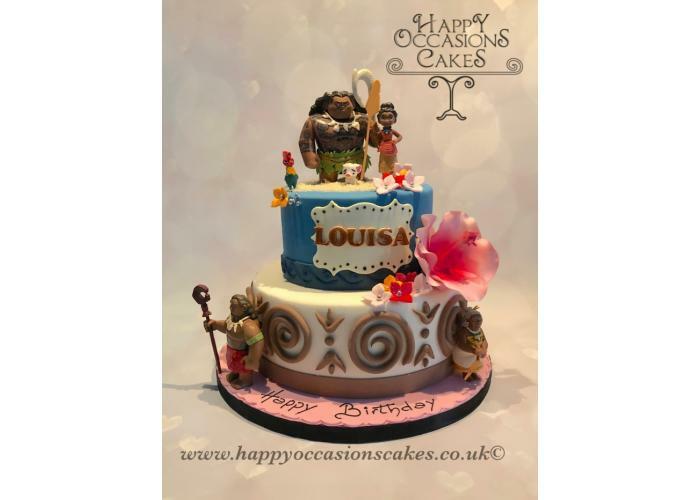 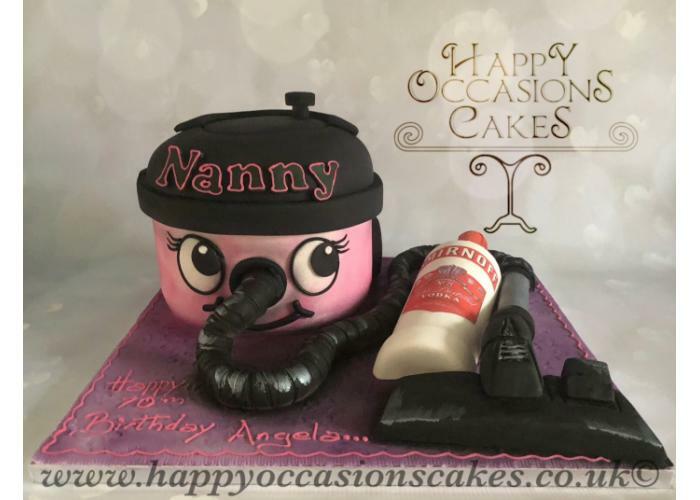 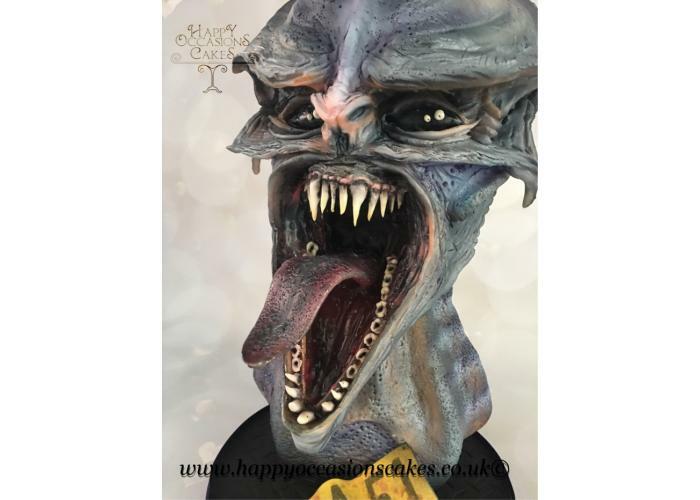 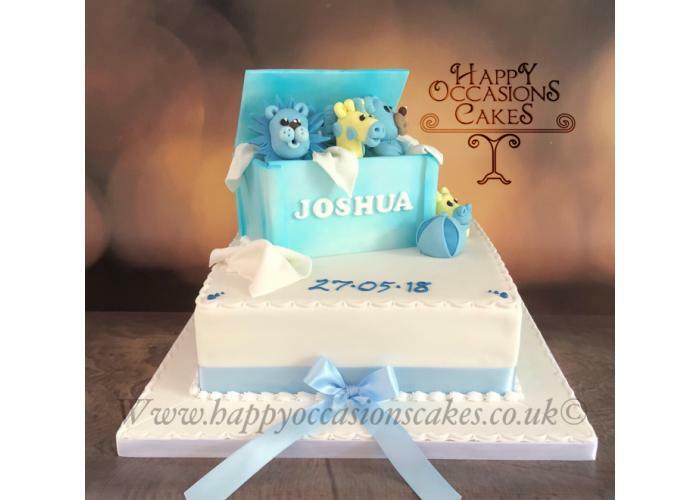 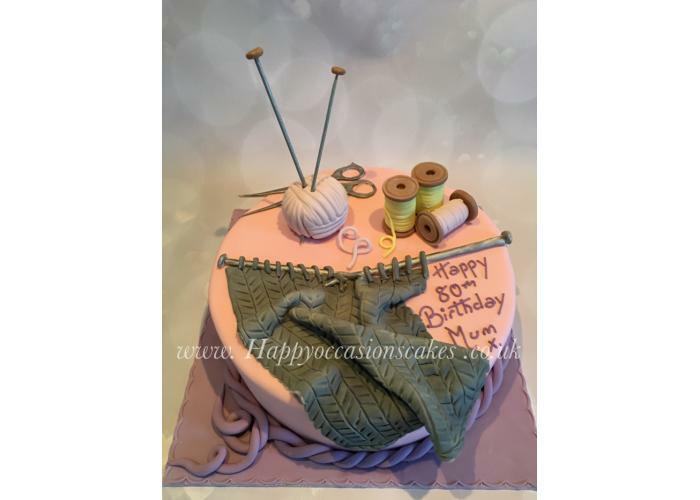 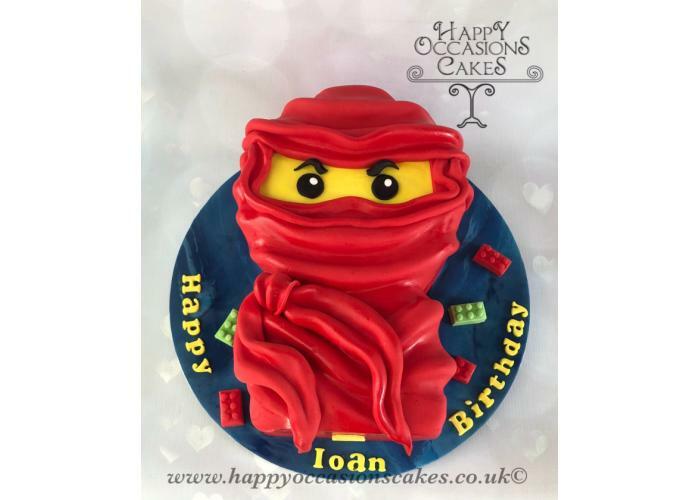 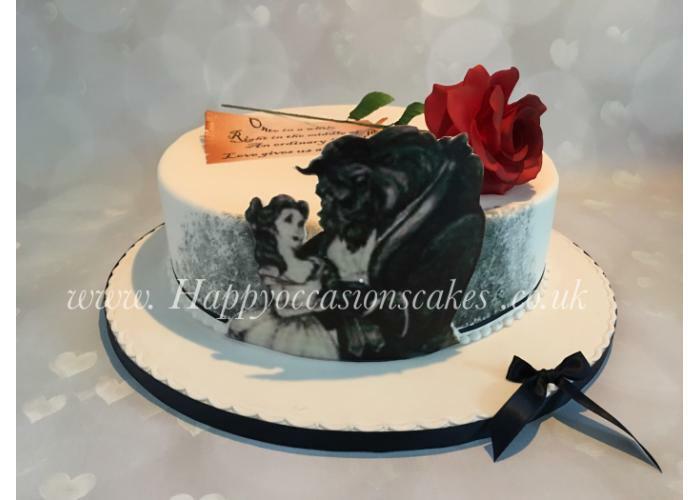 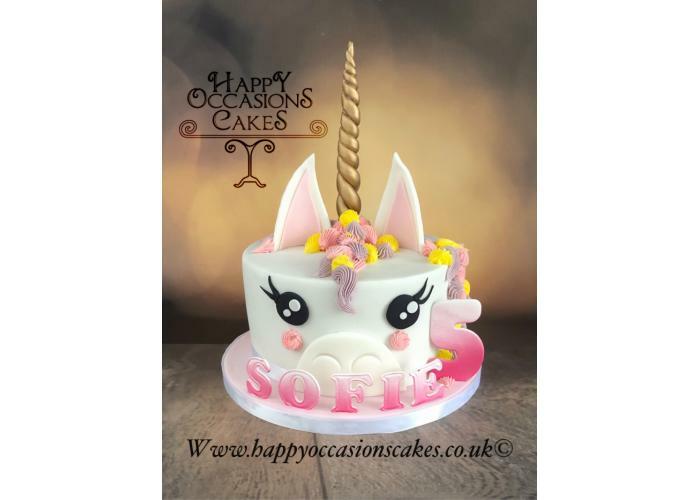 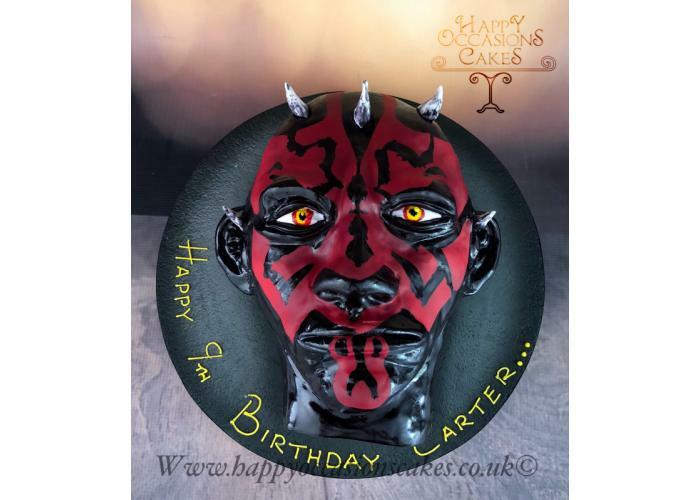 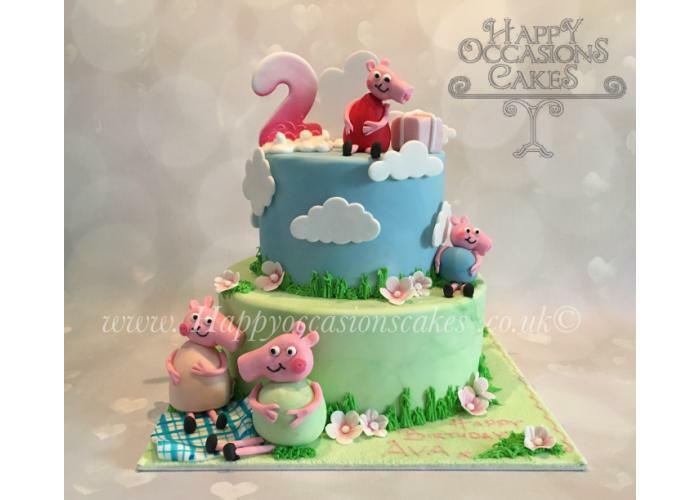 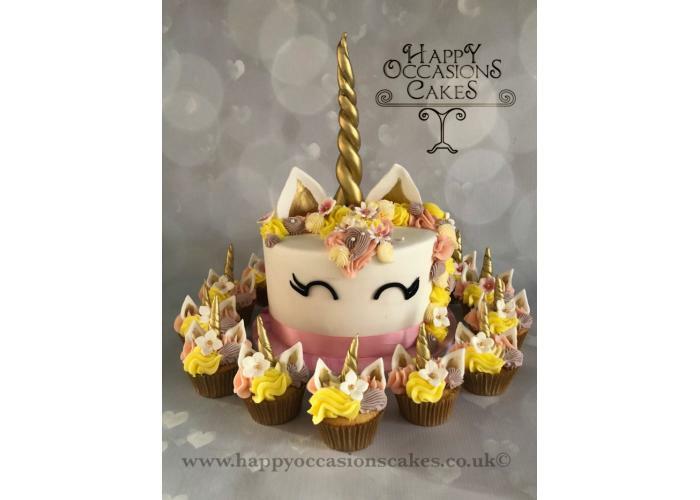 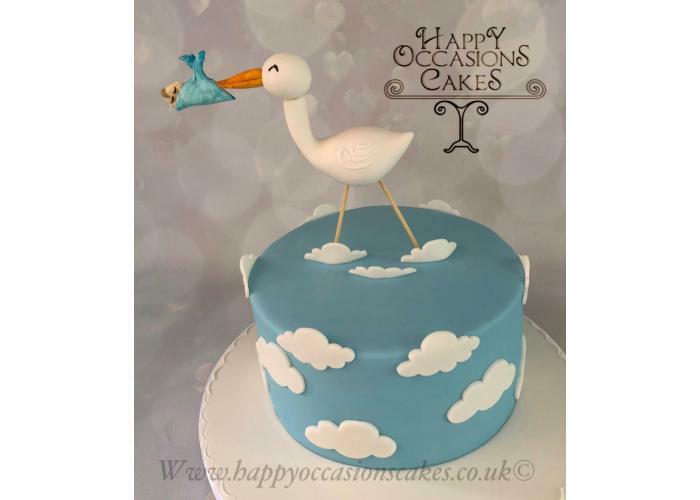 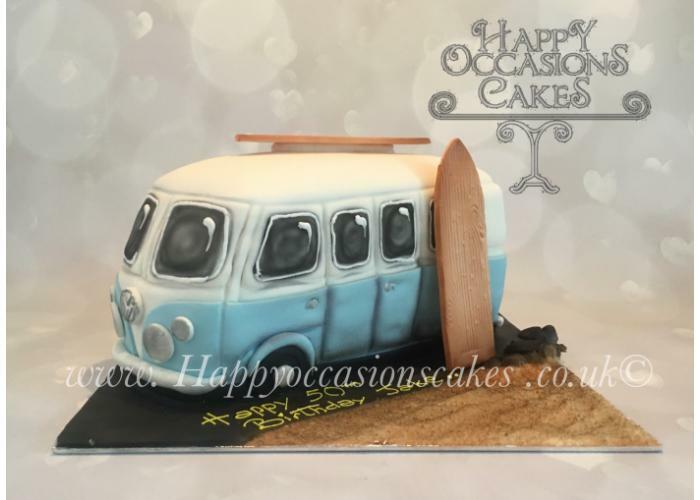 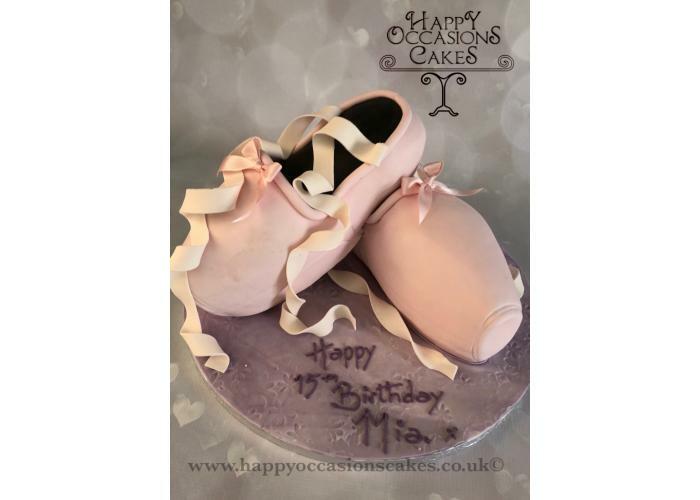 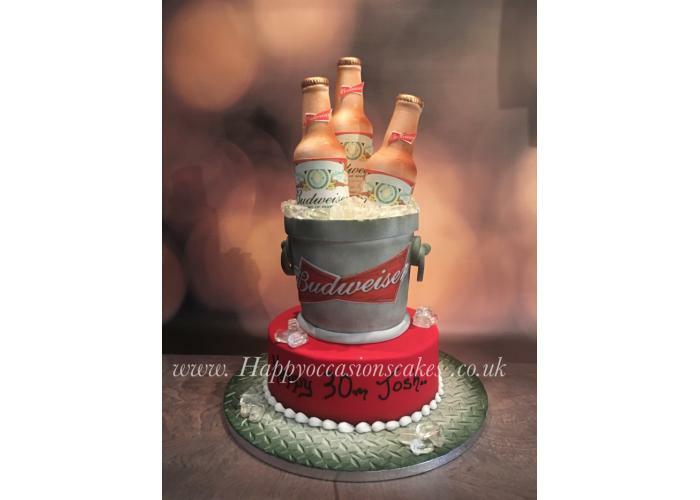 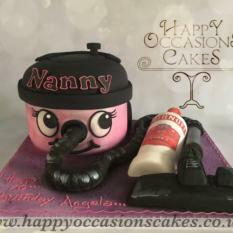 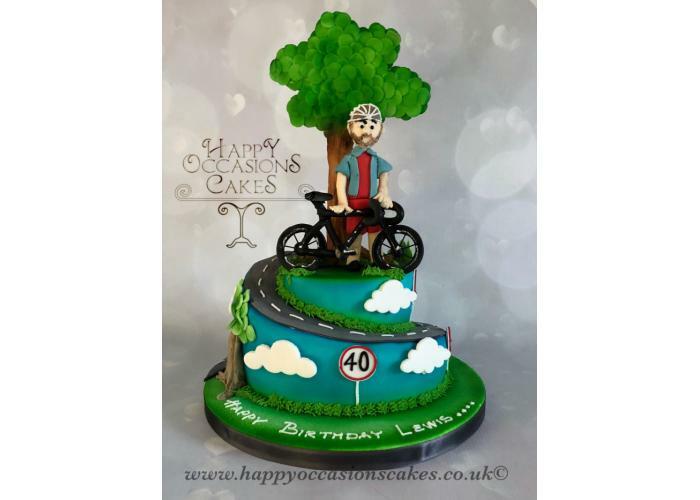 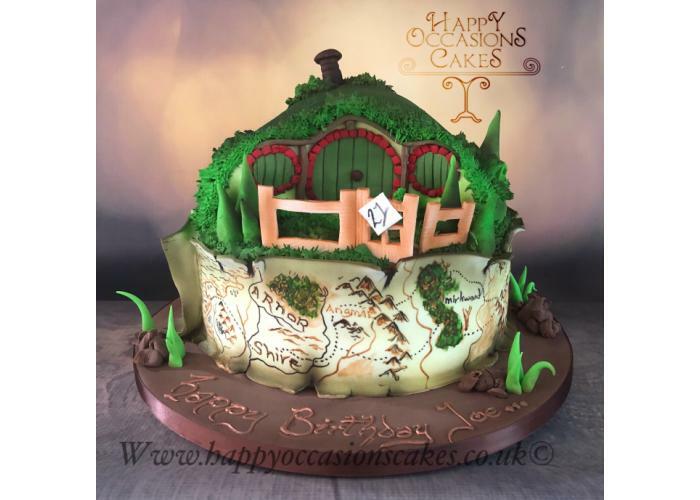 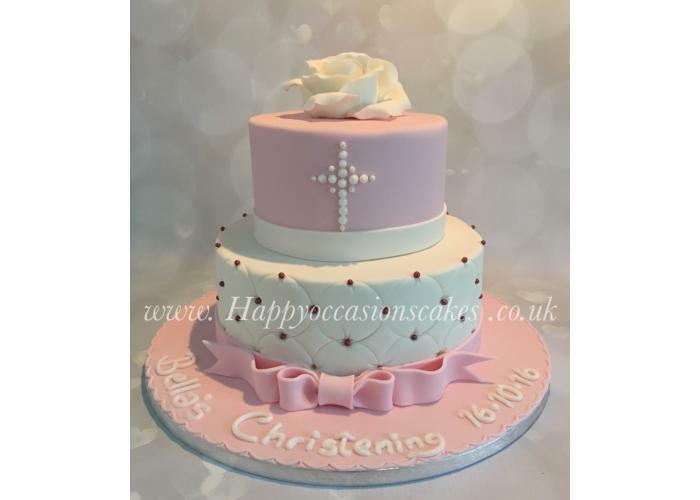 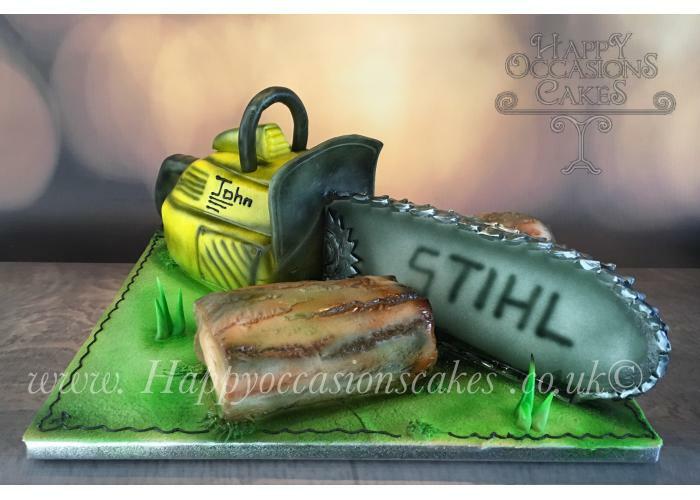 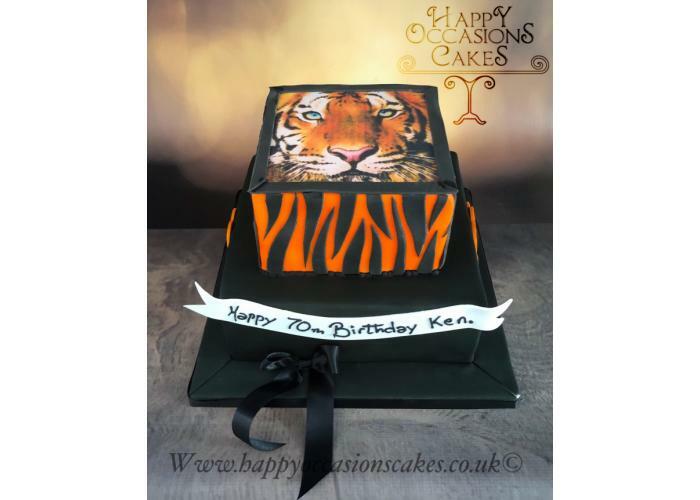 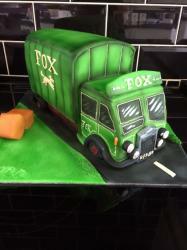 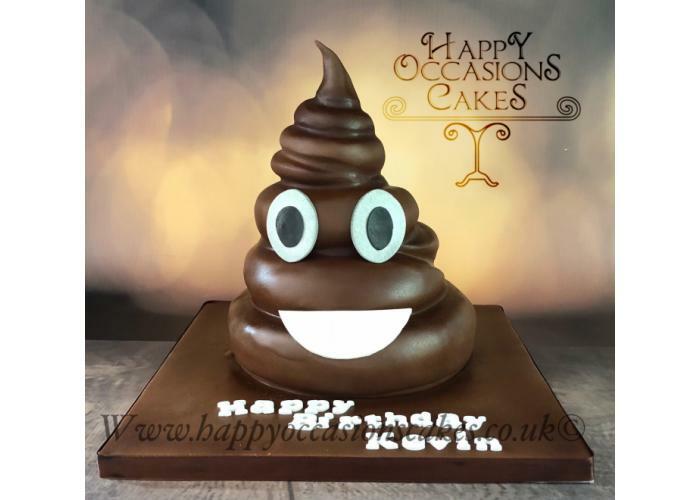 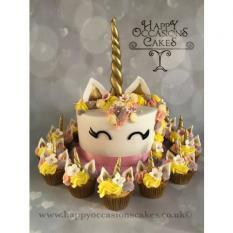 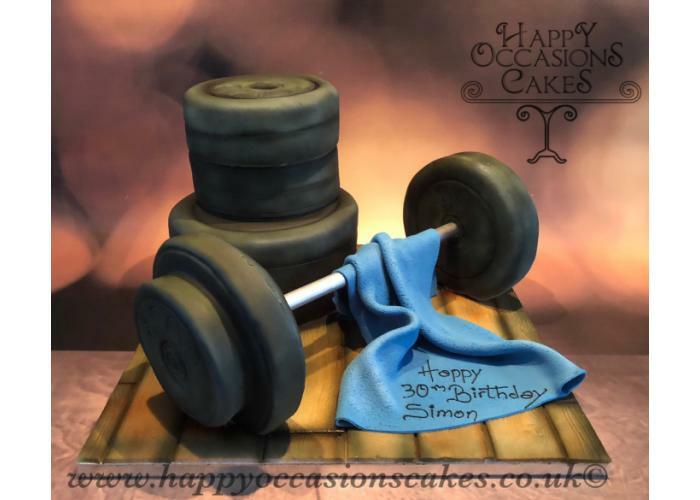 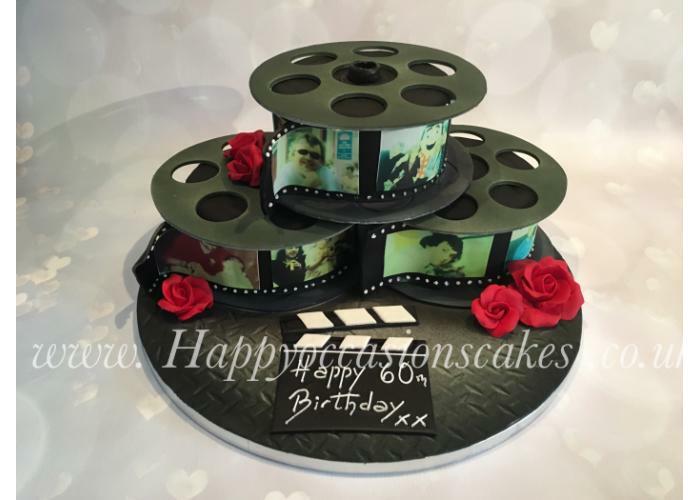 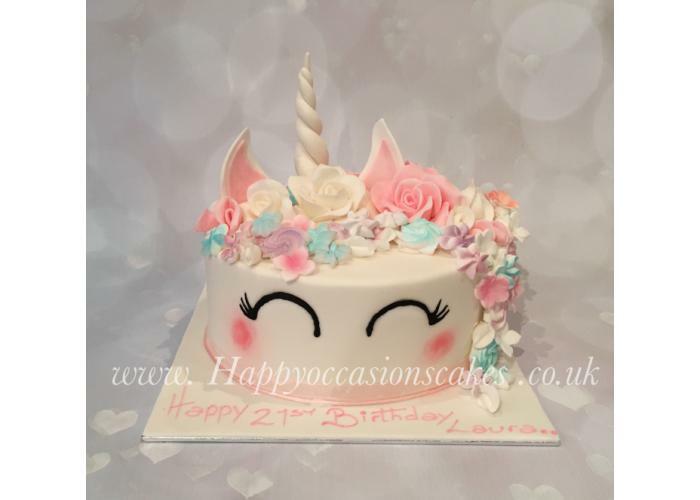 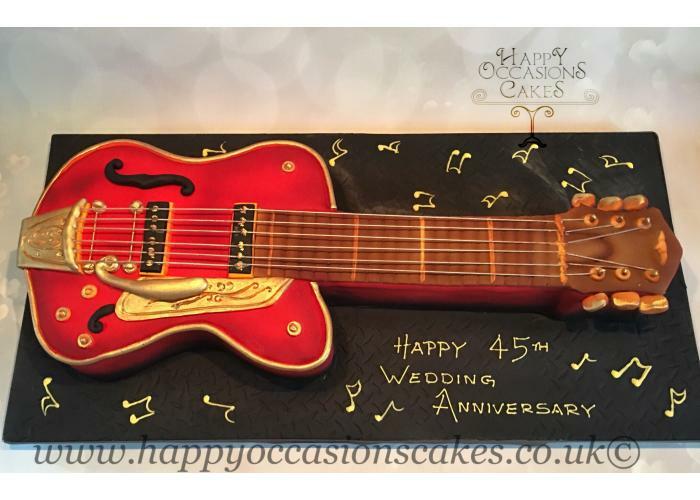 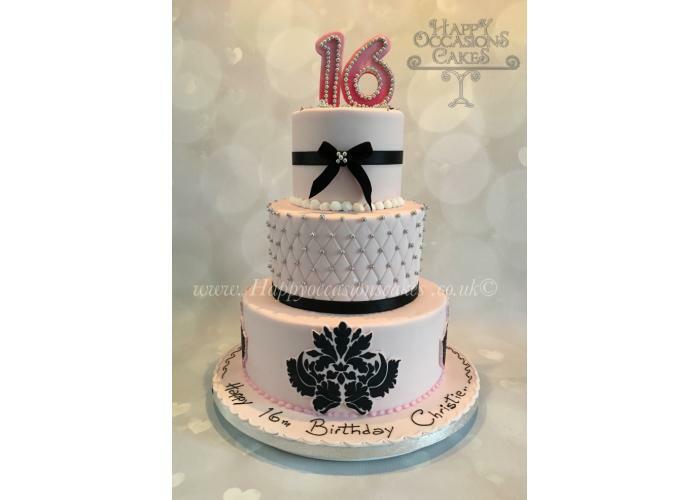 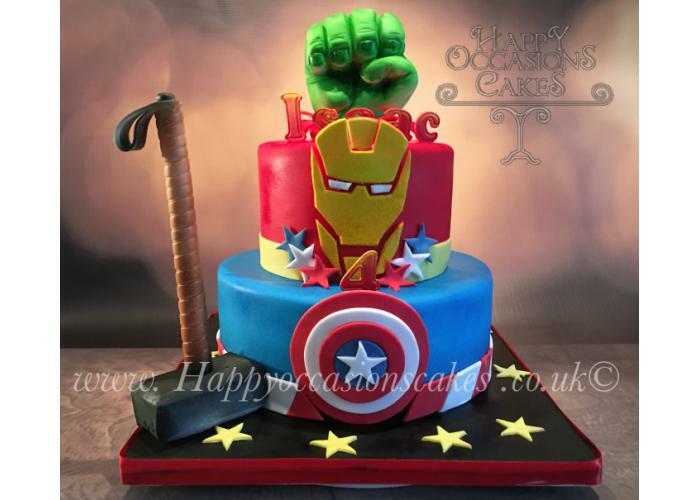 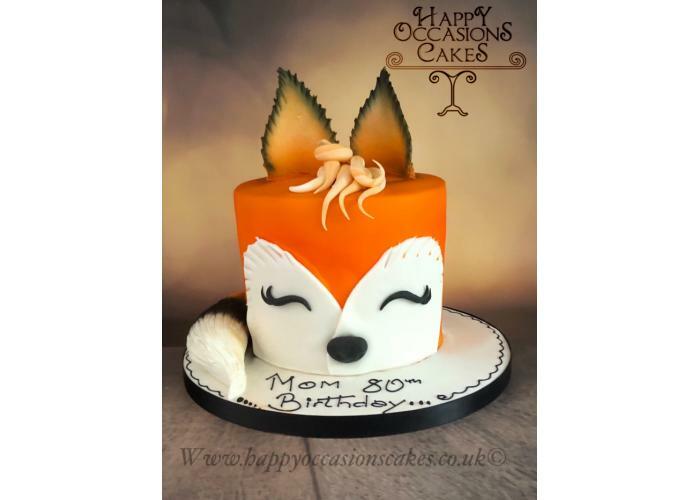 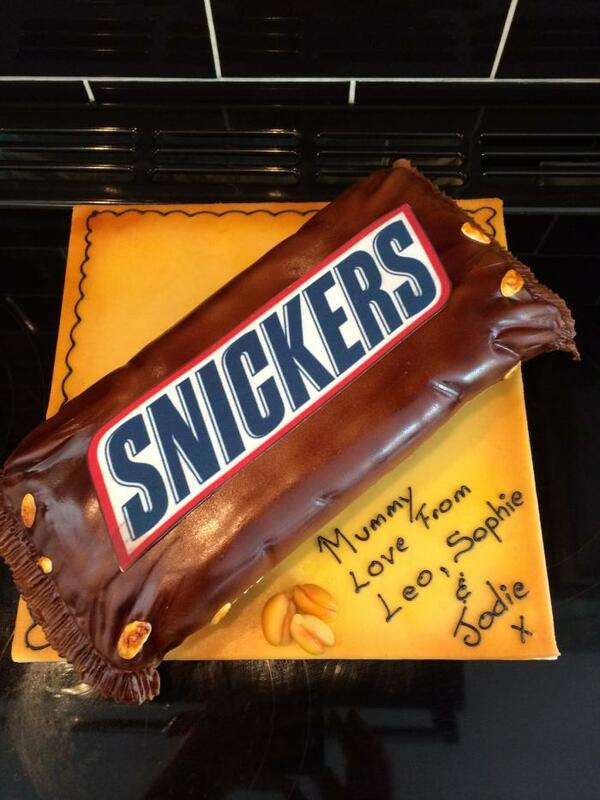 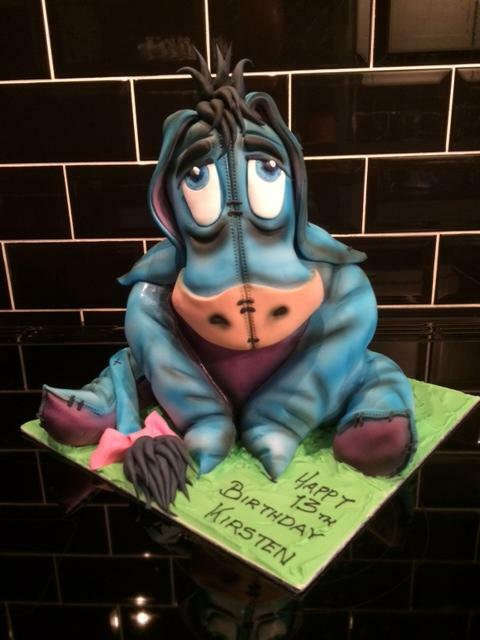 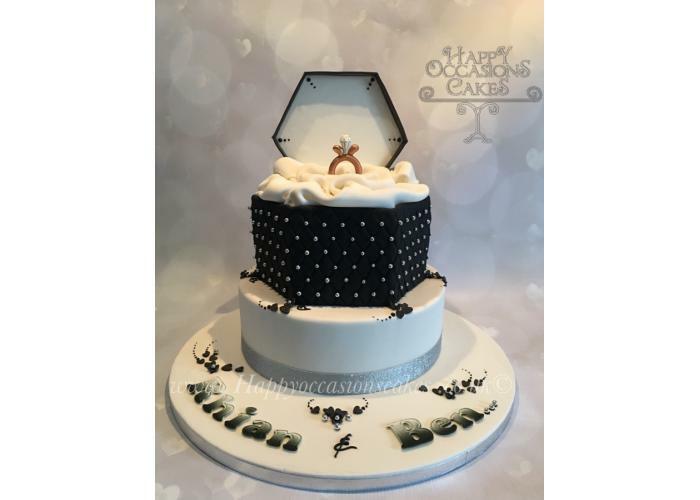 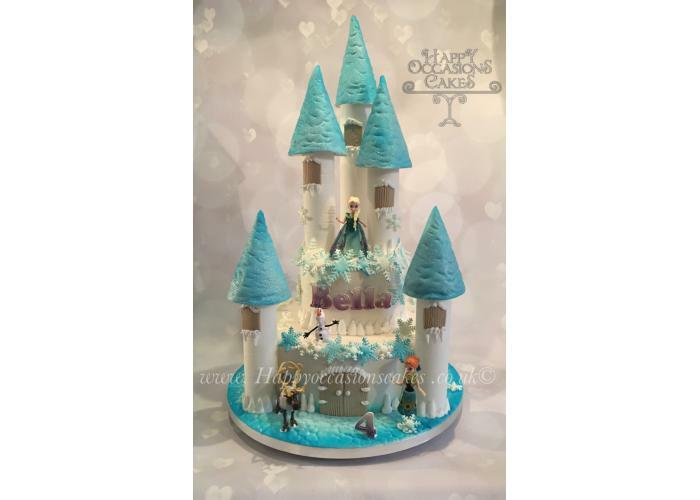 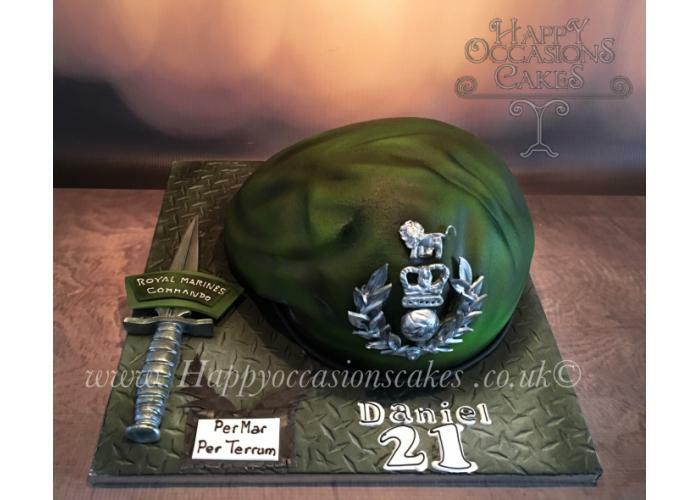 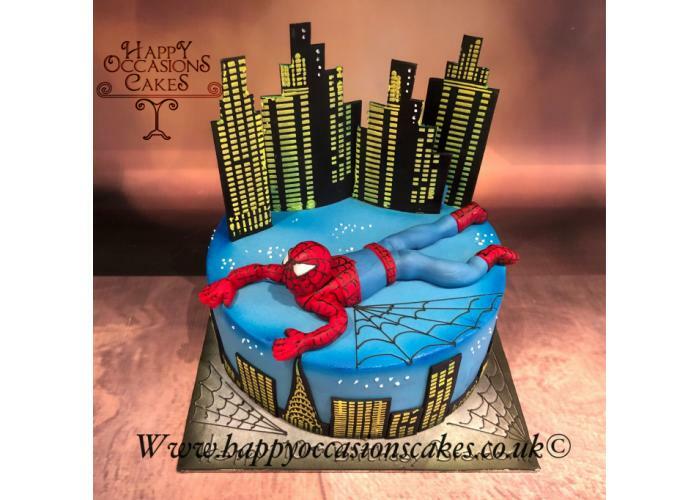 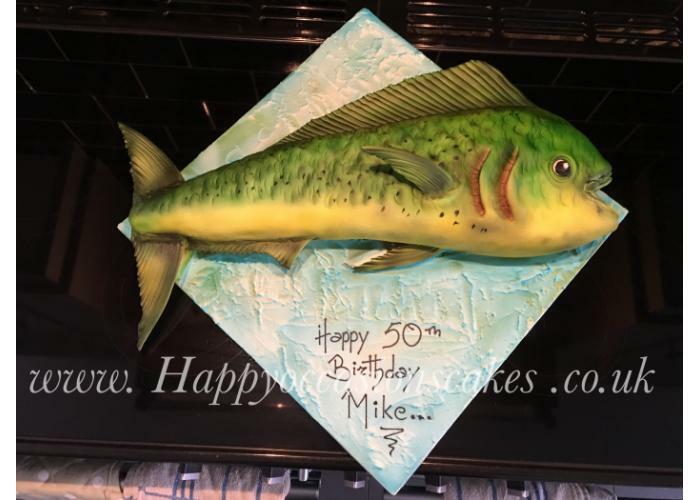 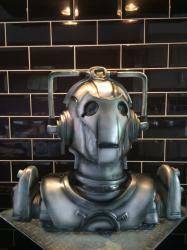 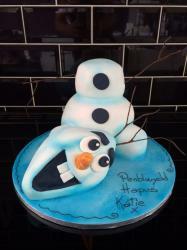 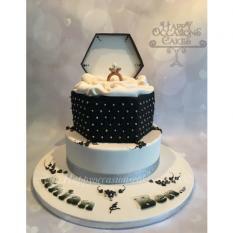 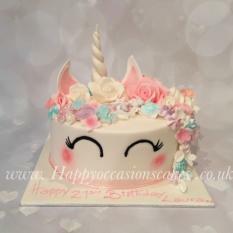 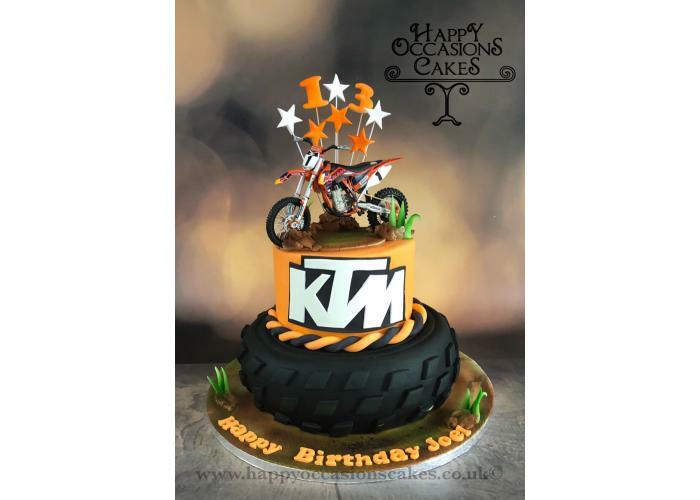 We always suggest that customers meet with us on a one to one basis to discuss their ideas for a novelty cake, or send us a picture of what they would like. 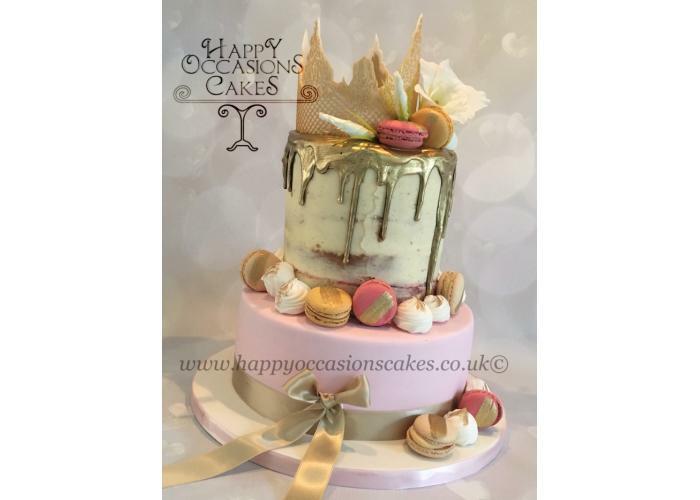 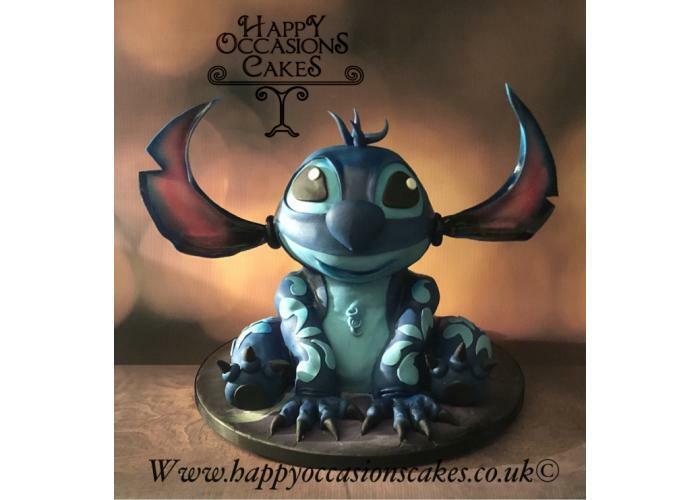 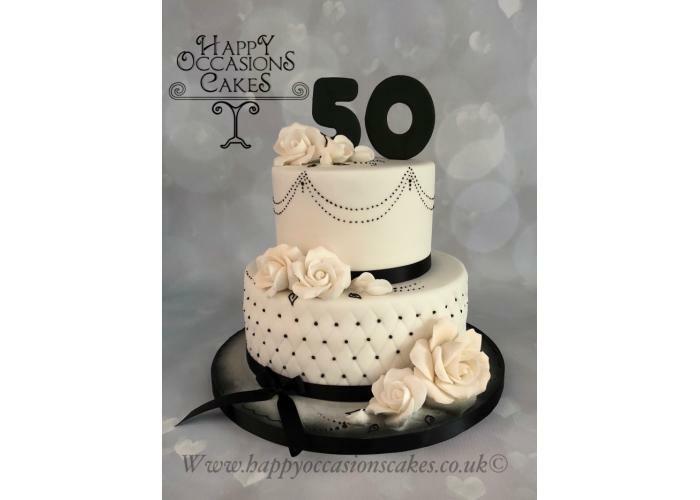 We will then be able to advise on what can be created for you, and provide you with a price for your very own bespoke “Happy Occasions “cake.